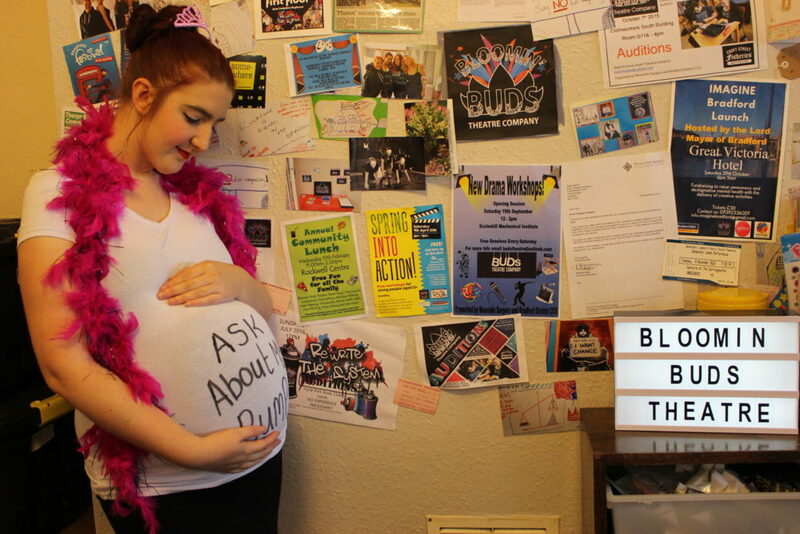 We are very happy to welcome Bloomin’ Buds theatre company to Chapel FM with their latest show, Brenda’s Got a Baby. The performance follows two sisters on a journey of hardship, tension, self discovery and aspiration. These sisters challenge each other and grow together as their lives take different routes. 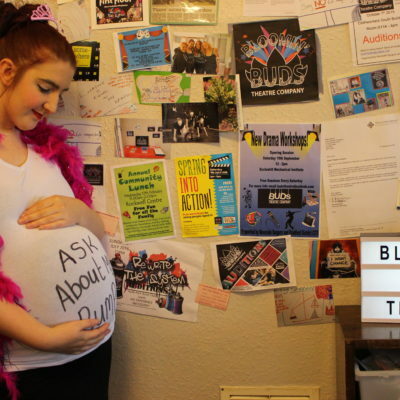 Bloomin’ Buds Theatre Company aims to increase access to opportunity for people from lower and working class backgrounds. We do this by running weekly community sessions, organising community performances, running public events, doing workshops in schools and by making professional theatre pieces. 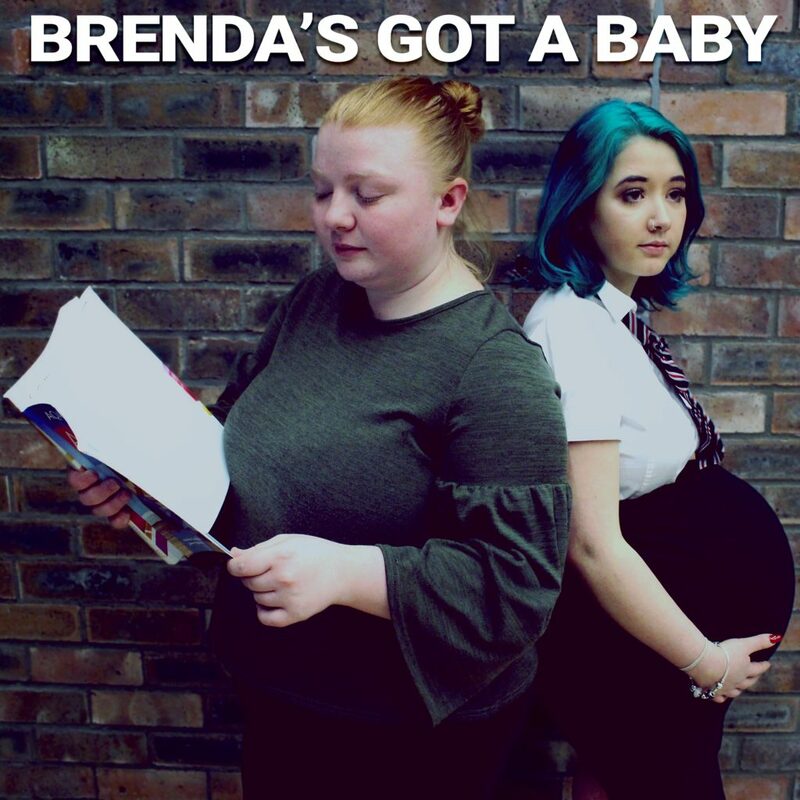 Brenda’s Got A Baby avoids stereotypes and instead allows women to speak for themselves. What they say (as opposed to what we might think they’re going to say) is extremely interesting. 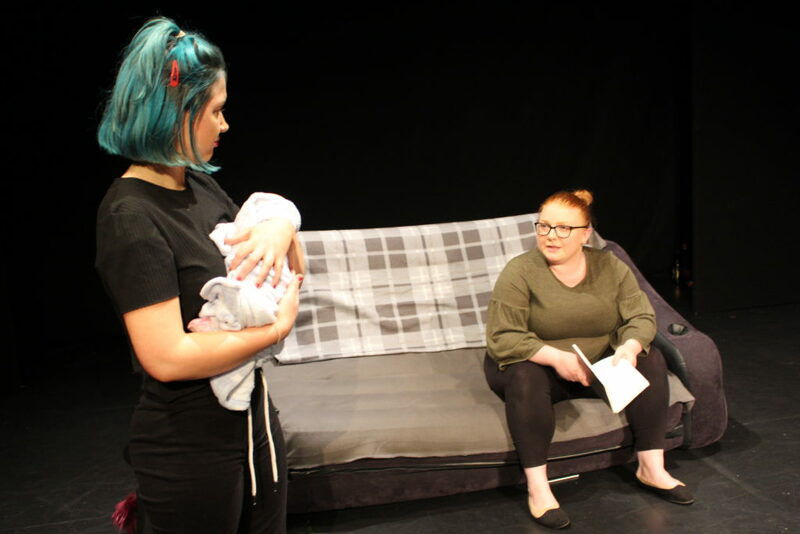 …it was valuable to see a feminist play where the woman wasn’t necessarily seeking to be a successful business executive. 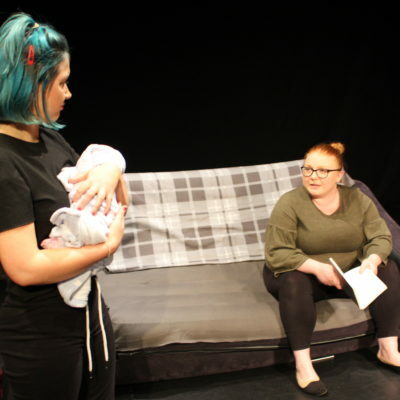 The show is descended from a lineage of political theatre-makers from Andrea Dunbar to Cardboard Citizens, dramatising a social issue and revealing the structural forces at play. A raw, provocative performance which highlights the sense of community within the working classes, and how this can serve to either strengthen you or isolate you.